New Destinations Page – View our interactive map to see where Tim’s MSA has been and where it’s going. You can also see pictures from its travels in the respective countries! New Hosting Page – Interested in hosting Tim’s MSA Shoe? Go to our Be A Host page and learn about what it takes to be a host and how you can get started today. New Donate Page – Learn about the different charities you can donate to in order to support the spread of awareness and increased research into Multiple System Atrophy. 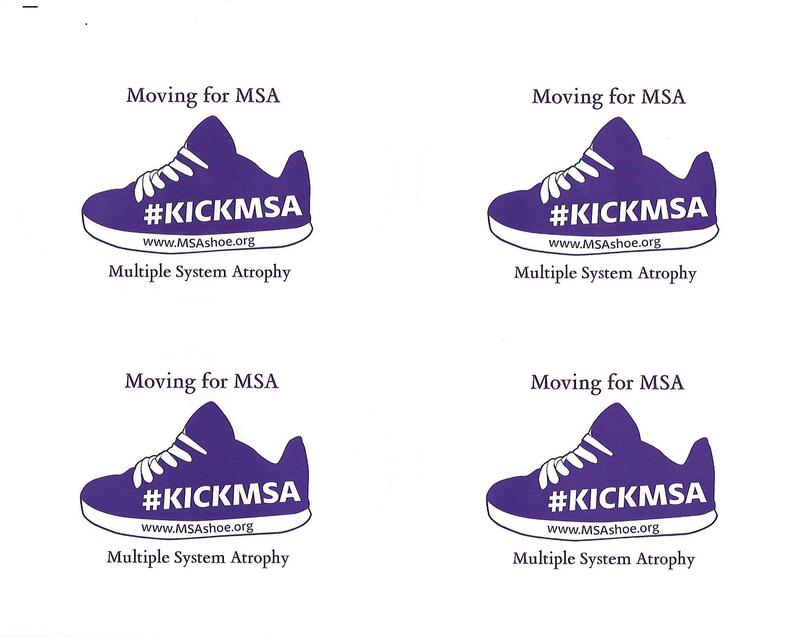 Our MSA Angels Page (coming soon!) – Pay tribute to our loved ones that we have lost to Multiple System Atrophy by keeping their perpetual candles lit. Stay tuned for more pictures and updates in the future. We hope that you enjoy our new website!